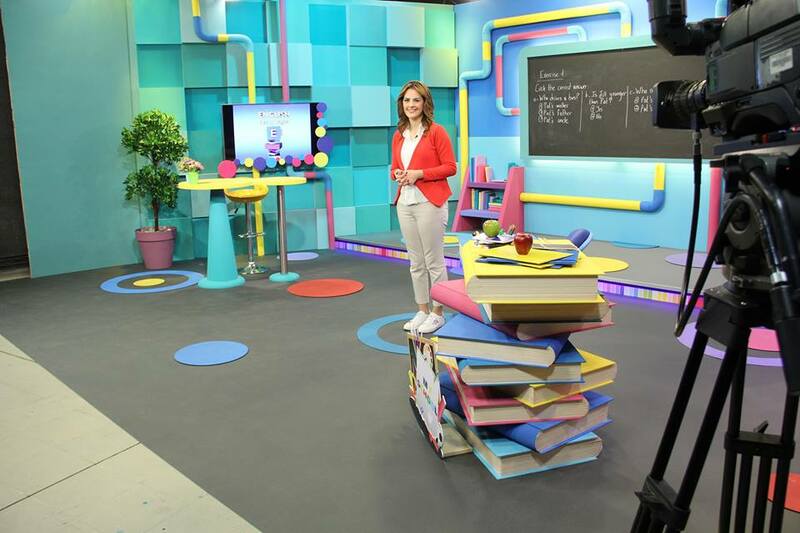 Middle East (MNN) – SAT-7, a Christian satellite TV ministry to the Middle East and North Africa, is helping provide supplemental education for refugee children. How? Through its channel, SAT-7 Academy. 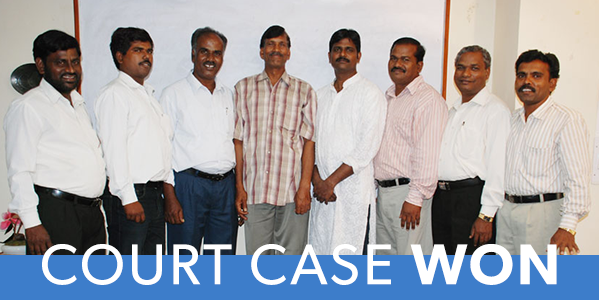 By providing education, SAT-7 is helping be the hands and feet of Jesus to this lost generation. Some kids have been out of school since the Syrian civil war began in 2011. Others never had a chance to go to school because they came of school age during the civil war. And while SAT-7 Academy can’t replace the education or experience of a physical school, it can at least give these kids a fighting chance and a ray of hope for a better future. “We teach Arabic. We teach English. Arabic as in grammar and syntax. English because any child that learns English anywhere in the world, it’s the universal currency now. It helps them in employment. It helps them take care of themselves later in life. Mathematics and sciences are where we are right now,” SAT-7’s Rex Rogers shares. SAT-7 Academy is one way SAT-7 is addressing the needs of this potentially lost generation now. And in doing so, these kids are given tools to take care of themselves now and in the future. Because of this, education is a spear to the heart of extremism. A lot of young teenagers are targets for extremist recruitments in the Middle East and North Africa. For the kids targeted, often times they’re struggling and their families are struggling. Maybe their dad is gone and a 13 year-old-boy is left to take care of his mother and younger siblings. If he has little to no education, and few ways to help make ends meet—being handed a gun, a wage, power, food, and status by an extremist recruiter is enticing. There’s a future. But, with an education, this same teenager has hope for more hope outside of extremism for a future. “Education allows a young man or young woman to understand other ways and alternative views about how they can take care of themselves or how they can move forward in a positive way in the world. They don’t have to go that route [of extremism],” Rogers says. In other words, education is an important tool, alongside sharing Christ, in giving the Middle East a chance for good change. Furthermore, Rogers shares how education in the Middle East is focused on rote learning, or memorization. Critical and analytical thinking isn’t taught as much. Because of this, SAT-7 Academy aims to help give teachers and parents this other model of teaching besides the idea of rote learning. “We could be investing now for the kids who lead these countries in the next 25-30 years, and who knows what God will do with that. Because if one or two of those kids, or a bunch of them, understand tolerance of the right kind as in love your neighbor as yourself and respect for other human beings, they create a space for minorities,” Rogers explains. And with an education from a Christian point-of-view, who knows how God will use that. Today, there’s more openness to the Gospel and Christ in the Middle East than there has been since WWII. But there’s no knowing how long this door will stay open for ministries like SAT-7 to invest in the people there. With that said, SAT-7 Academy is an investment in these kids. Will you help invest in SAT-7 Academy too? Pray for this generation of refugee children, and for Christ to impact the Middle East with his love and Gospel message. And as with any project, there are necessary funds to making and keeping a vision alive. 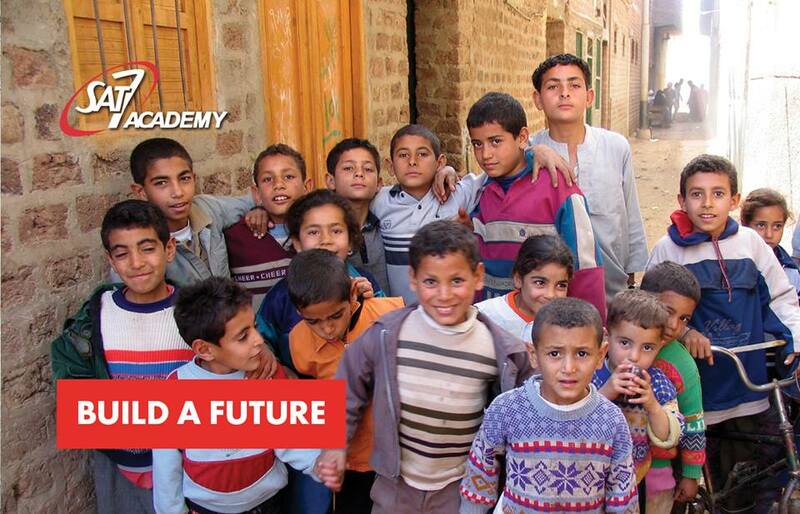 So please, will you help fund SAT-7 Academy and these kids’ futures? 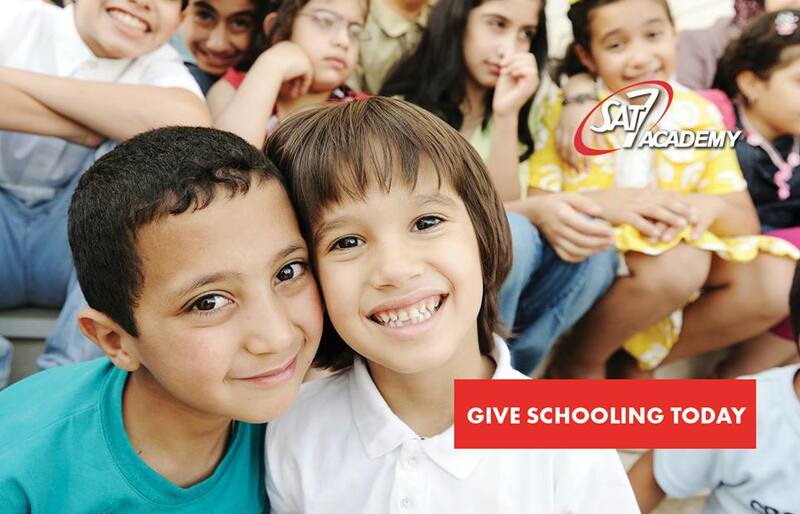 Learn more about the heart behind SAT-7 Academy and how to give here! Pray for this open door, this generation of refugee children, and for Christ to impact the Middle East with his love and Gospel message.